Greifensee, Switzerland. 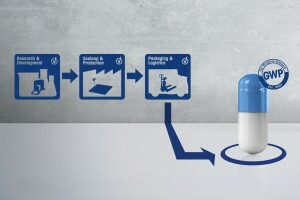 27 June, 2013 — A new on-demand webinar from METTLER TOLEDO explains how to ensure accurate weighing results in any pharmaceutical quality management system. Out-of-specification results can slow down a production process. Inaccurate weighing results can lead to accidental acceptance of unacceptable products. Those two issues can be easily eliminated by controlling the weighing risk and knowing the minimum weight and measurement uncertainty of each weighing instrument in your process. The right weighing instrument for a process will guarantee the best results. 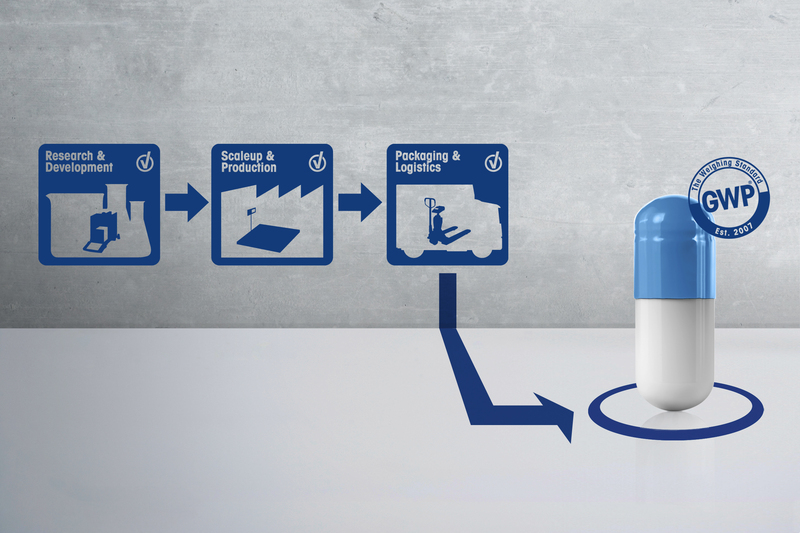 The free webinar explains the cornerstones for evaluating and selecting an appropriate weighing system based on measurement and uncertainty and minimum weight. Upon completion of the webinar, participants should be able to understand the correlation between consistent quality, risk management and efficiency improvement; prove compliance by knowing and documenting the accuracy of your weighing equipment; and avoid surprises during audits. Additionally, the webinar describes the principles of Good Weighing Practice (GWP®), the Global Weighing Standard, and how these can be used to establish and maintain sustainable quality and accurate results in your weighing process. It also defines concrete measures for optimizing and documenting accuracy.